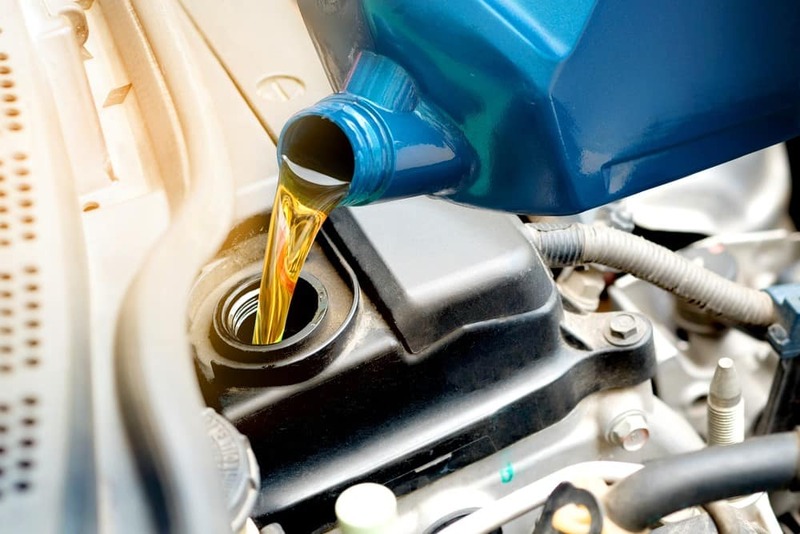 Did you know that a routine oil change can improve many functions of your vehicle, from how hot or cool the engine runs to the gas mileage you get from your car? When you think about how much you can improve the future of your car with a quick procedure, the importance is pretty clear, right? At Toms River VW, we offer convenient online scheduling for drivers in the Toms River, Brick, and Freehold areas to set up their routine oil change as easily as possible. Oil changes can not only help your gas mileage and keep the engine cooled, but they also serve many other purposes, including helping to remove engine sludge. As oil breaks down, it turns to a substance called sludge which can cause the engine to run sluggishly. By swapping out the filter and changing the oil, you’re ridding your engine of this sludge and allowing it to run cleaner. Another reason to get routine oil changes is that dirty oil causes your car to work a lot harder than it has to, thus dramatically reducing its lifespan. 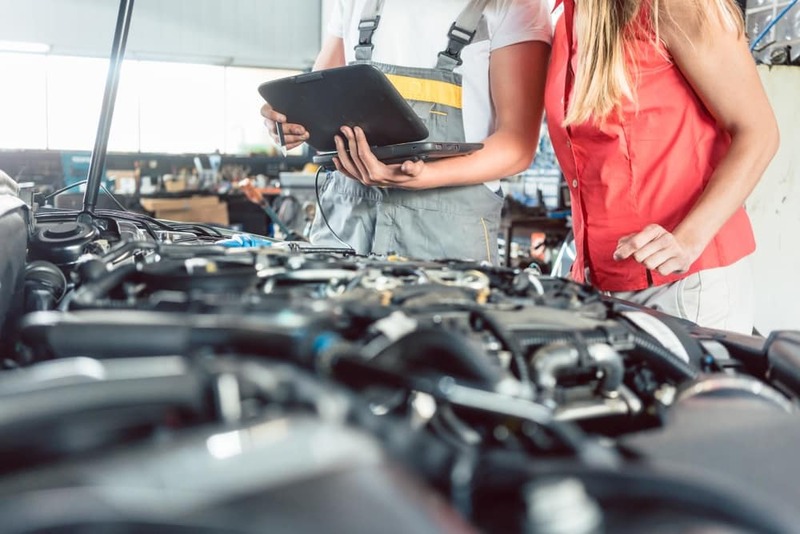 As your engine begins to feel overworked, small parts are going to start to break down and accordingly, they’ll need to be replaced much sooner. The value of your car can actually be maintained with proper maintenance. So, you know why you need an oil change, but how do you know when? One way to tell is pretty simple. Keep track of your mileage when you had your last oil change and then calculate out from there. If your vehicle is still using traditional oil, you’ll want to schedule for every 3,000 miles. However, with a synthetic oil car, 7,500 is usually a pretty safe bet. Oil levels: If your oil is low, change it. Oil color: If the color is dark and no longer clear, it’s time. Oil light: When the oil light comes on, it may be time to consider swapping out your oil. For drivers in the Toms River, Brick, and Freehold areas, we offer a full service center that can attend to all your vehicular service needs. Contact us today at Toms River VW to schedule, or check out our simple online form and schedule at your own convenience.